Our Bathing Pack is great value. All the basics a mother needs for bathing her newborn bundle of joy. This will make the perfect gift for an expectant mother (and it’s a bargain too). 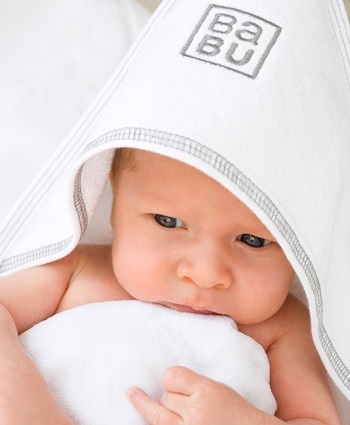 The towels are a thick and thirsty 500gsm terry towelling, soft organic cotton face cloths and muslins. Your total bathing package. I was so excited when this arrived. i had been looking for towels. the value of these made me think they would be not so great. i was really surprised with the thickness and quality. I will certainly be back.